Our research is at the intersection of computer vision, computer graphics and machine learning--we develop computational algorithms to efficiently digitize people and train machines to perceive people from visual data. Current computer vision algorithms can detect people in images or estimate 2D keypoints to a remarkable accuracy. However, people are far more complex–-we effortlessly sense other people's emotional state based on facial expressions and body movements, or we make guesses about people's preferences based on what clothing they wear. Our goal is to build virtual humans that look, move and eventually think like real ones. 3 papers accepted to CVPR 2019! Paper pdfs, videos and code coming soon! Gerard Pons-Moll has been awarded an Emmy Noether grant. The grant, called like the group "Real Virtual Humans" (RVHu), conists of 1.6 Million euros to conduct research at the interesction of vision, graphics and learning with special focus on analyzing and digitizing humans. Gerard Pons-Moll has been offically appointed Senior Researcher at Max Planck for Informatics and Saarland Informatics Campus. 3 papers accepted at 3DV 2018! 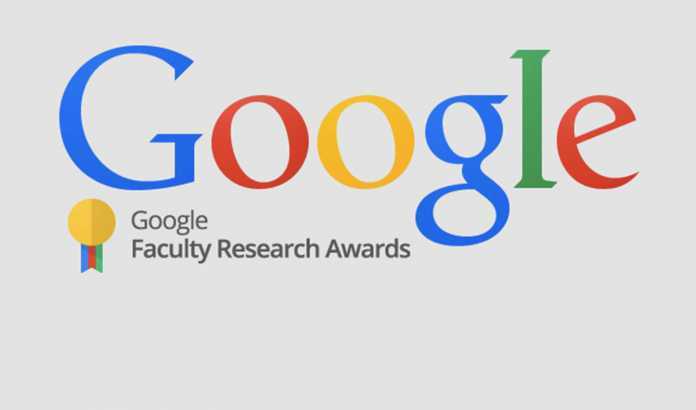 1 Paper won the best student paper award! 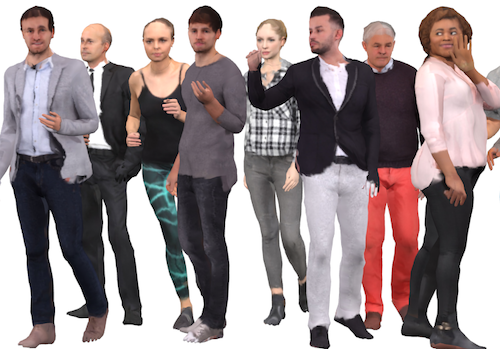 We have released the first (and most challenging) dataset of natural scenes with multiple people with accurate 3D pose and shape! The RGB video includes scenes like taking the bus, walking on the city, shoping, sports, etc. Gerard Pons-Moll and Jonathan Taylor will organize the second edition of PeopleCap. One of our CVPR papers has been covered in the Science magazine. 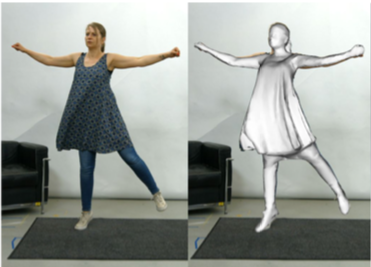 We developed a method to create a 3D avatar from a few seconds of video footage. See the Paper.